Pop Art Photo Effect PSD & Action atn. Vol.6 - Free Photoshop Brushes at Brusheezy! Pop Art Photo Effect PSD & Action atn. High Resolution Vol.6 Unique Pop Art Photo Effect. 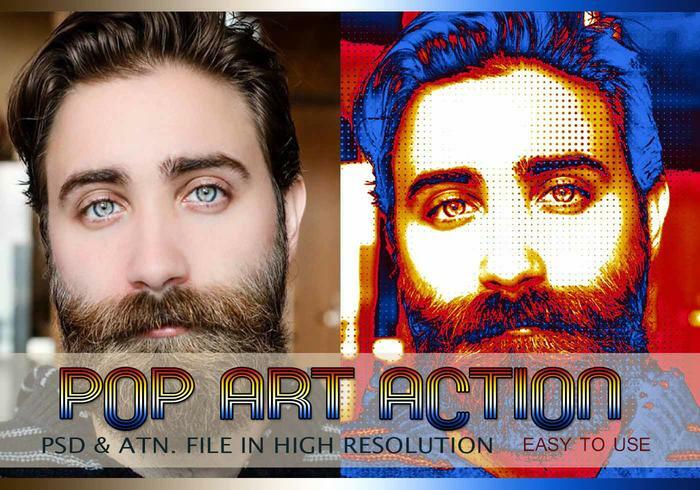 With this Pop Art Photoshop Action will take your work back in time. Your photographs will become rich, interesting, and textured.